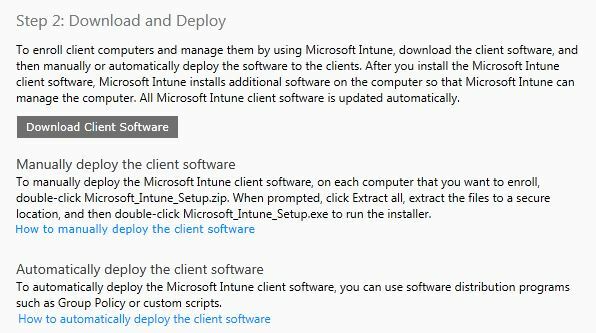 As we all know that Intune has gained a lot of buzz during recent past . Today , We will discuss about How do we install Client Intune Agent on Computers . 1 . 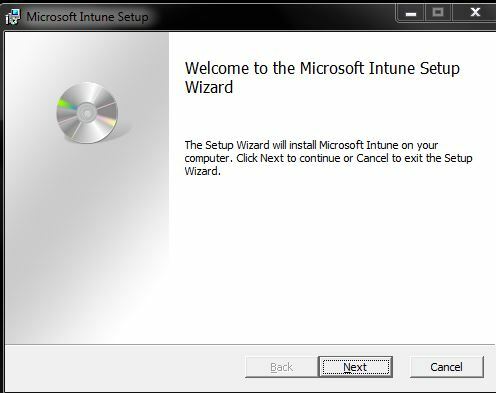 Manually : Here you will have to download the Intune Client Software and then Install It . Please make sure that only one client agent can be installed on one computer , either SCCM Client or Intune . 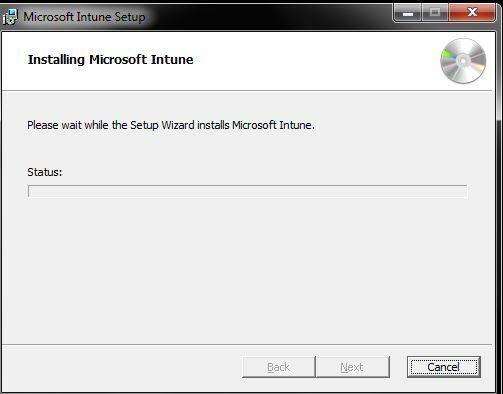 If you already have SCCM Client agent installed you won’t be able to install Intune Client . 2. 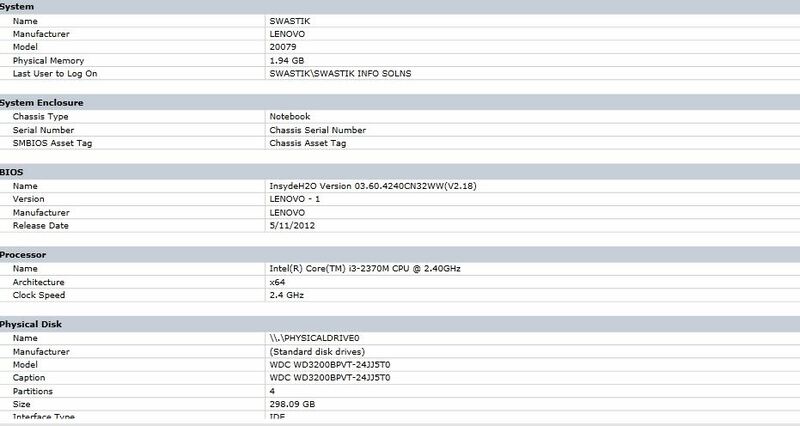 Automatically : You can use software Distribution Programs for this .